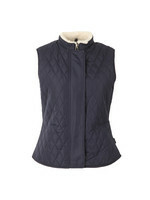 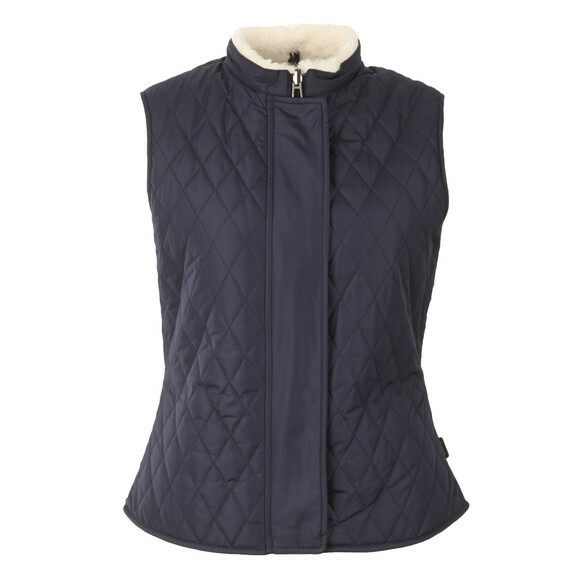 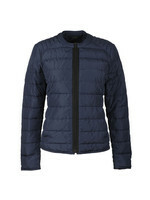 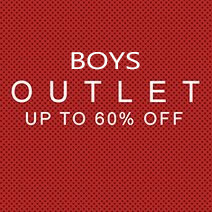 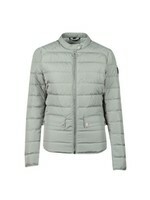 Belstaff Westwell Reversible Gilet in 'bright indigo' offers the choice of a quilted blue body or a cream fleece outer. 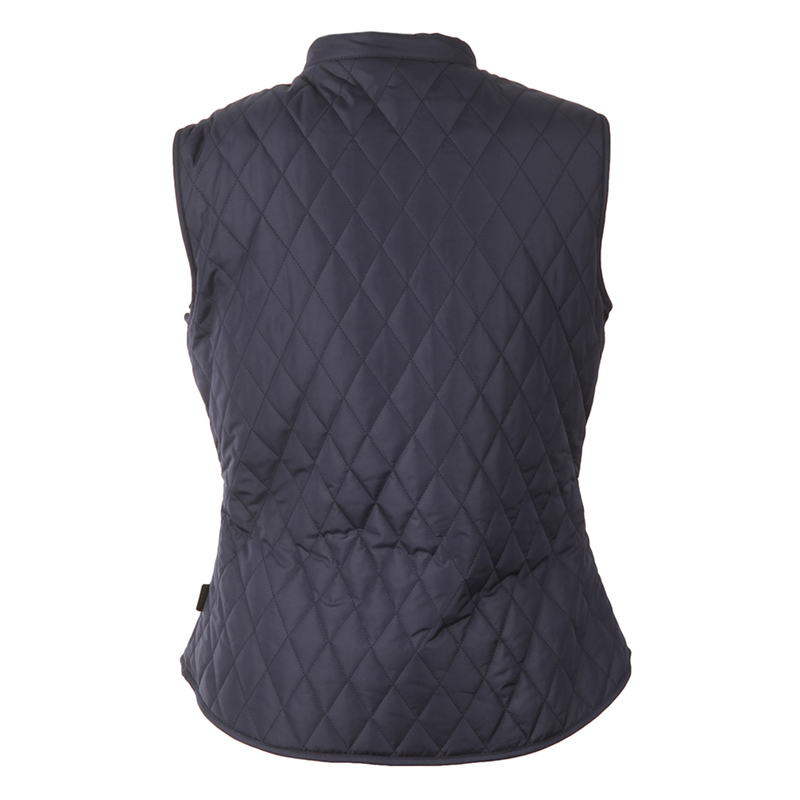 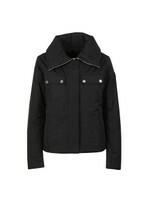 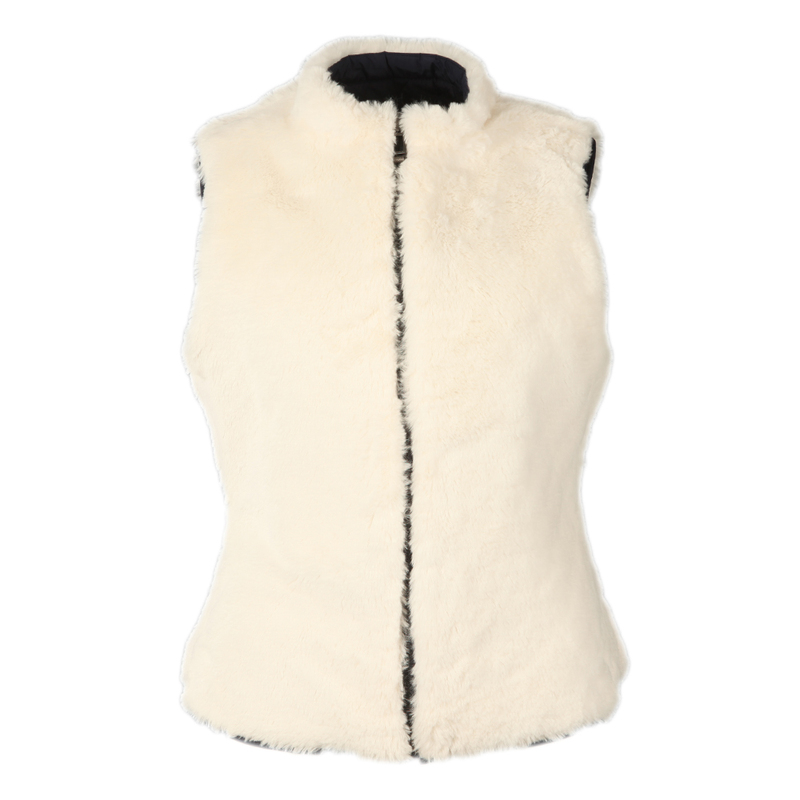 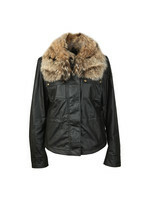 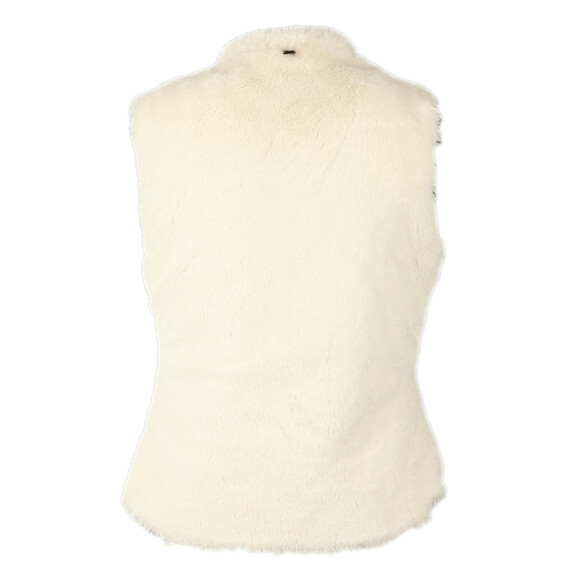 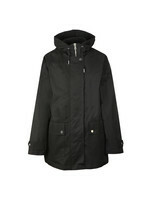 The gilet includes a zip and press stud closure and small Belstaff tab to the outer seam. 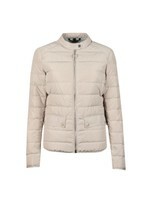 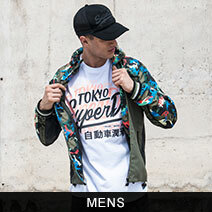 Wear under your Belstaff jacket for an extra layer of warmth.